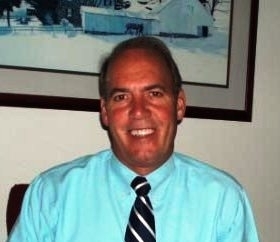 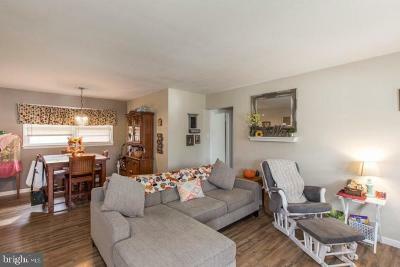 Showings to begin at Public Open House: 4/13/19 from 11:00AM-1:00PM. 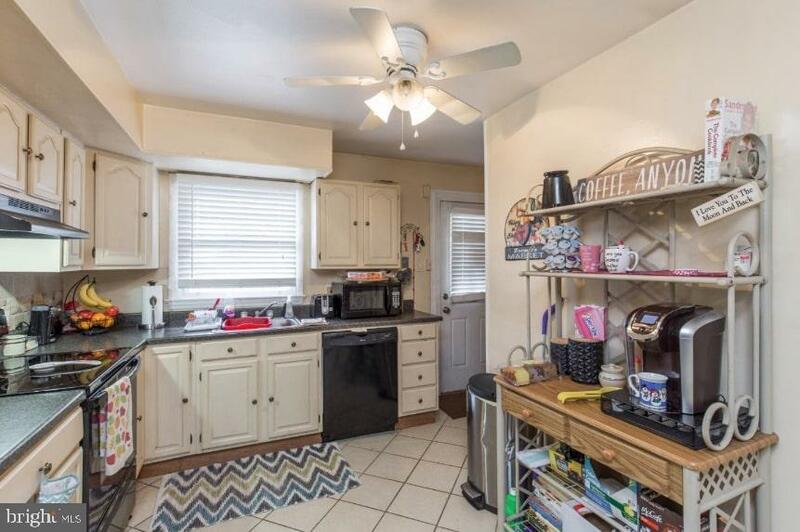 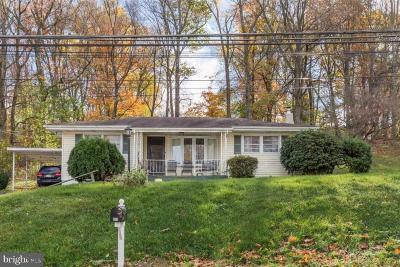 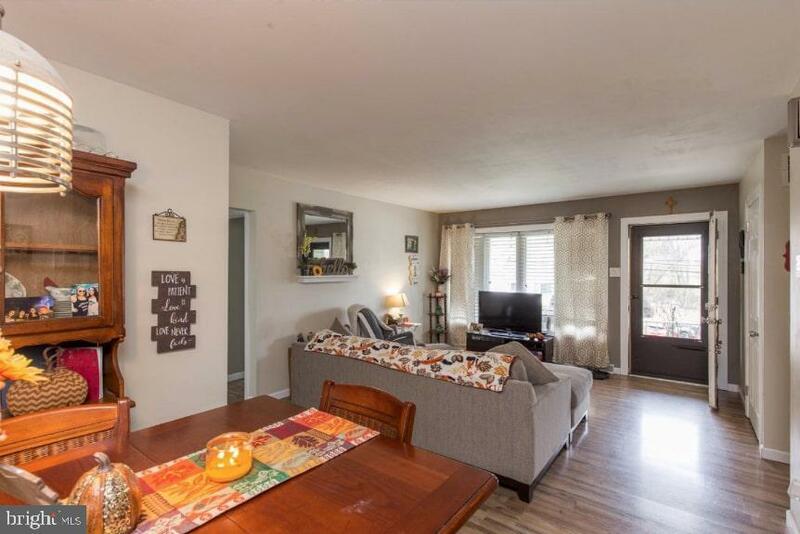 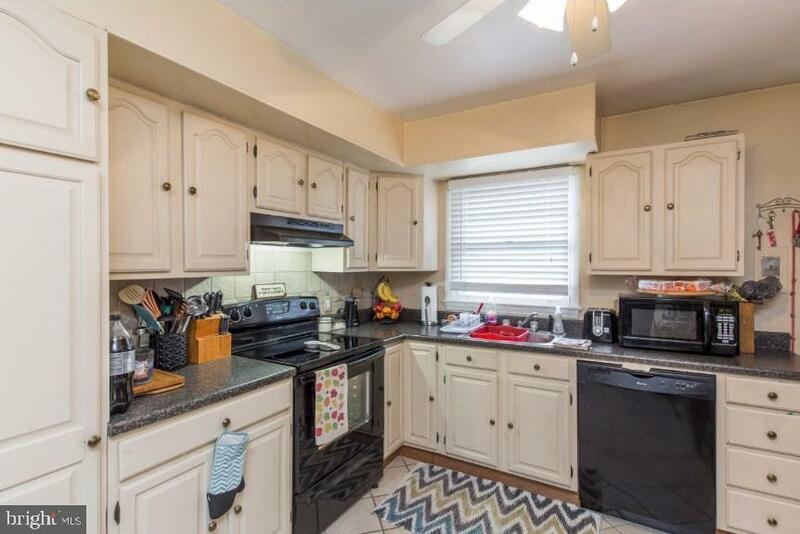 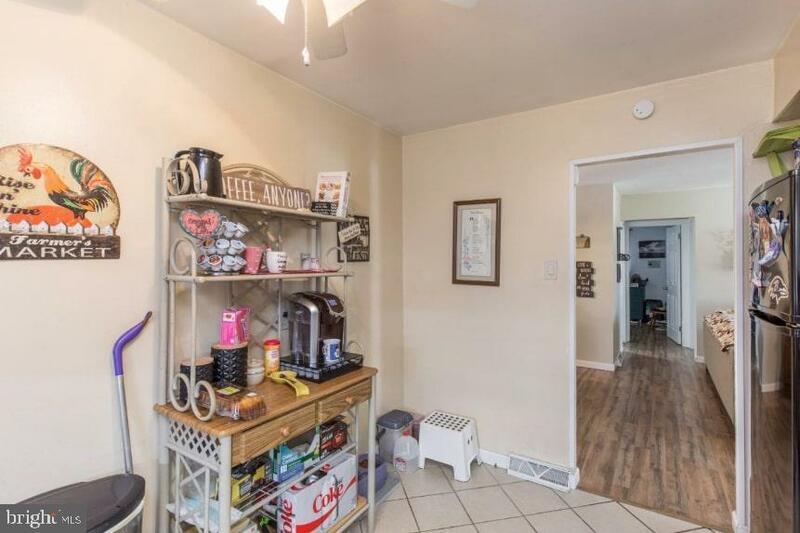 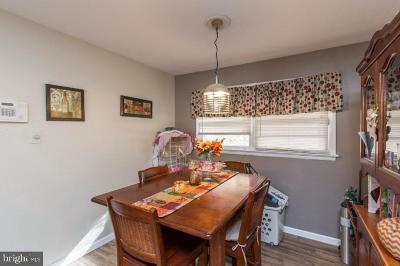 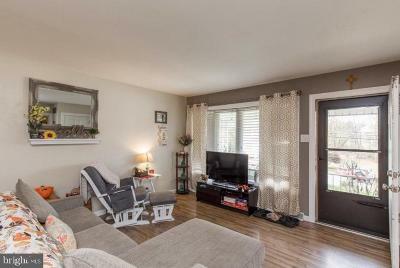 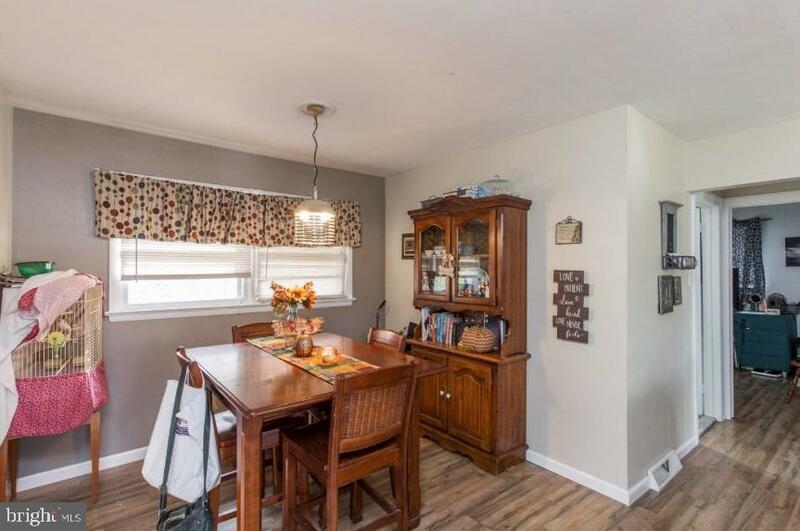 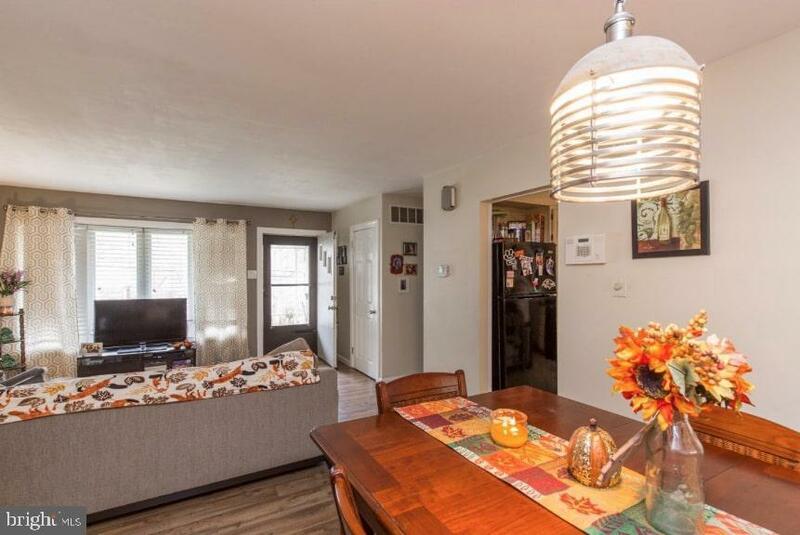 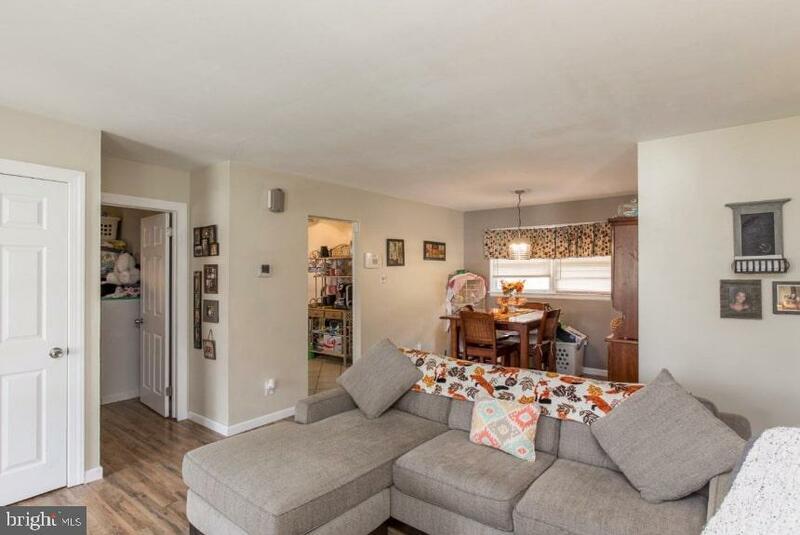 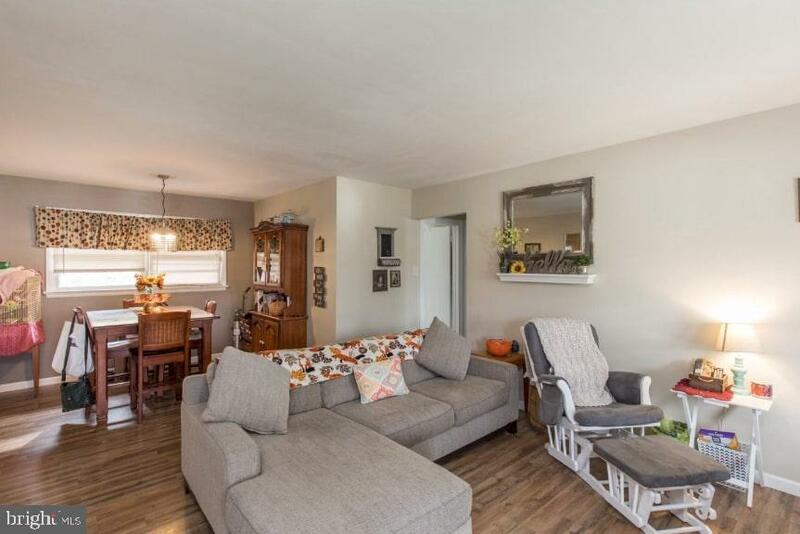 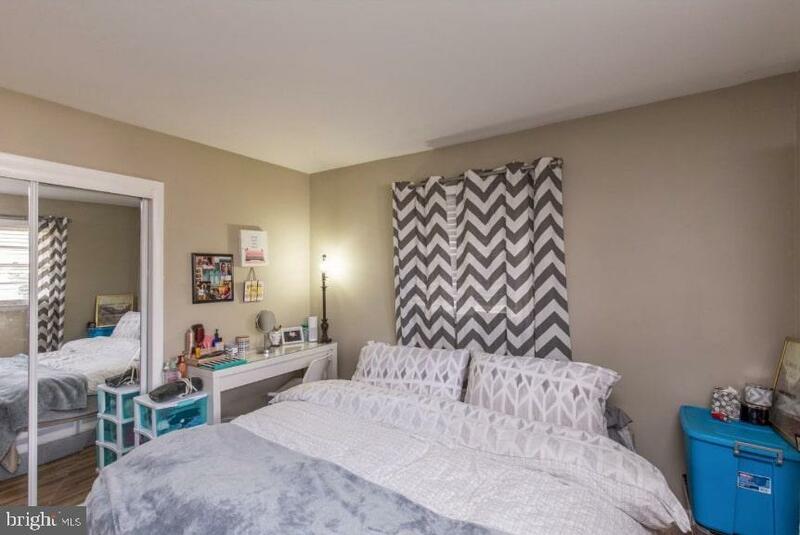 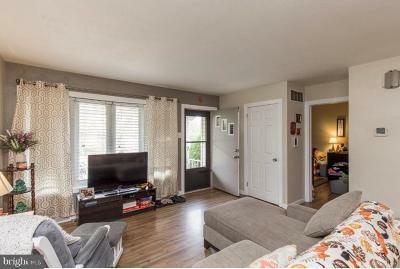 Here is your chance to own a tastefully updated detached rancher with LOW TAXES, CENTRAL AIR, and HUGE unfinished basement that can easily be finished to gain sweet equity. 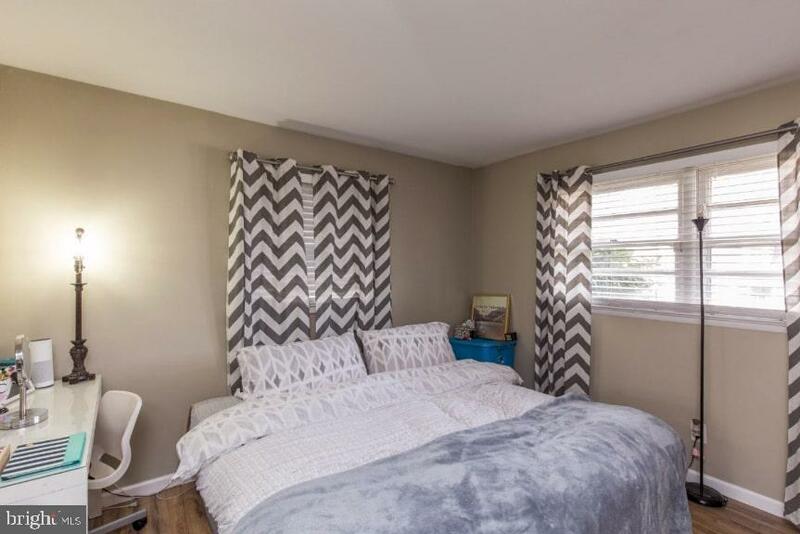 Plank flooring and spacious bedrooms throughout the home. There is plenty of parking with two separate driveways and two car covered car-port. 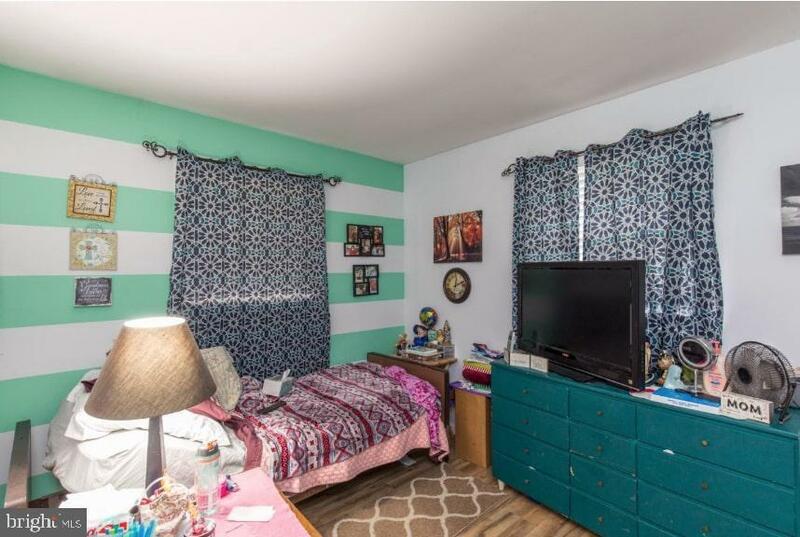 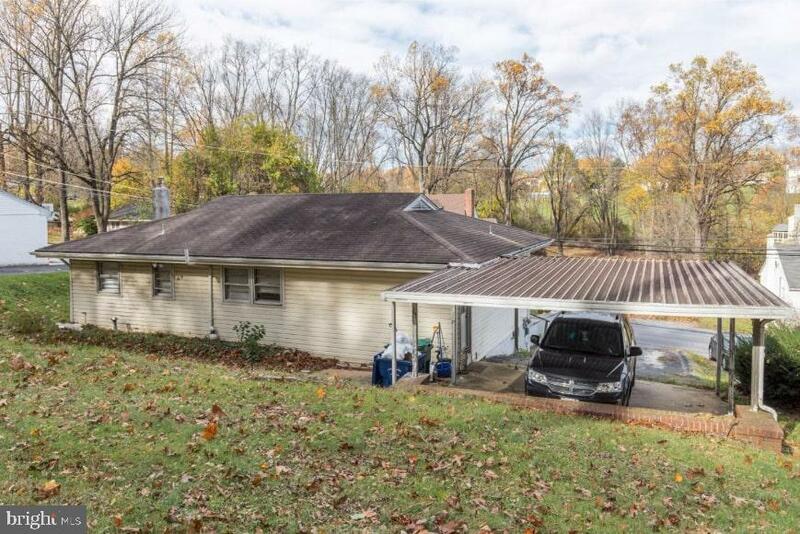 Sitting on nearly a half acre, the property is nicely situated and backing up to wooded area. New hot water heater, new main panel electrical, and energy efficient appliances. 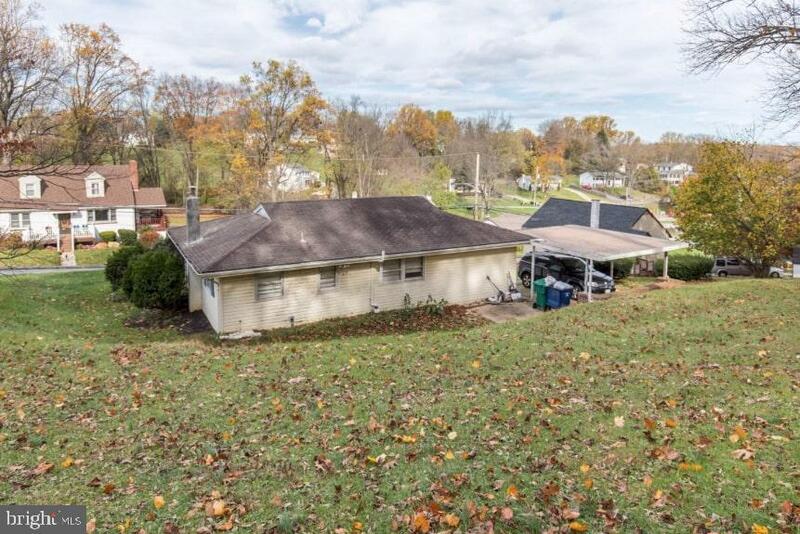 USDA approved, you can own this home with $0 Down and 100% financing.